One of my favourite gifts to give (and receive) are hampers. I’ve been making them for years for family and friends and always love the idea that you can gift something that they wouldn’t normally treat themselves to. 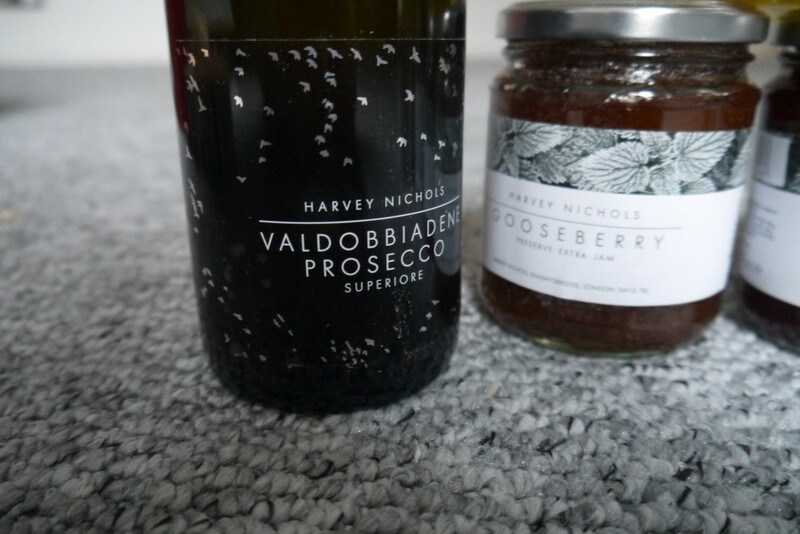 This year however, things are going to be a little different with Sebastian around, so when Harvey Nichols got in contact offering me one of their luxury hampers, I was sure to see if all my hamper prayers had been answered! 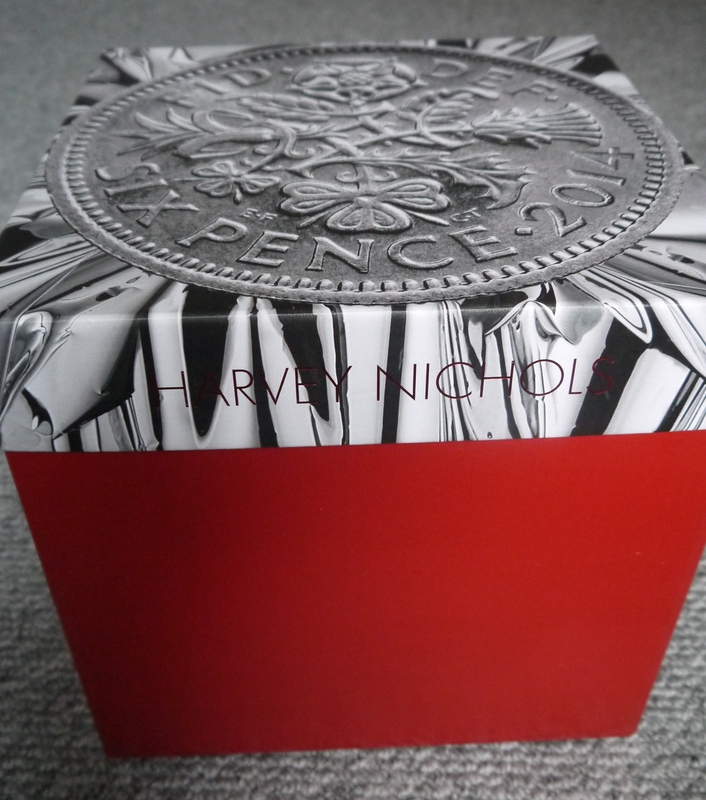 What arrived through the post was this gorgeous Christmas red hamper, embossed with the signature Harvey Nichols logo. It oozes luxury. But it’s the goodies inside that really live up to it’s Rise & Shine name, the perfect ingredients for a luxurious Christmas morning treat. 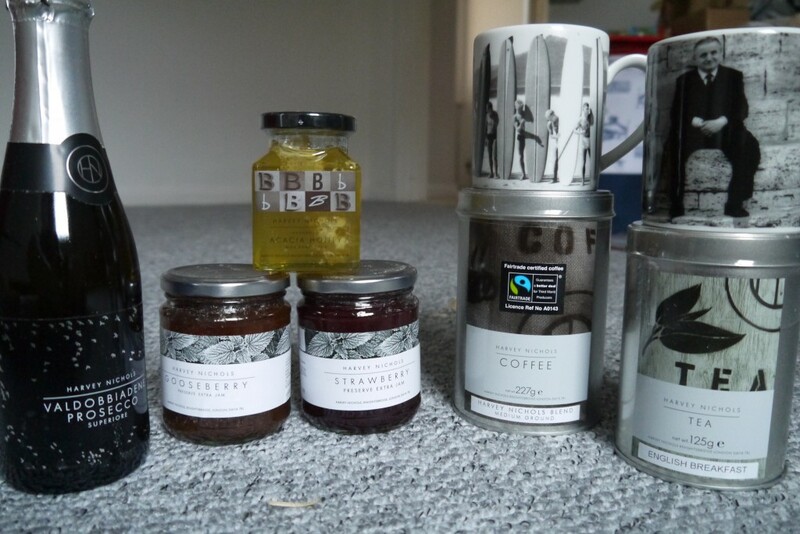 A bottle of prosecco, tea and coffee with two very stylish mugs and the prefect spreads for a giant pile of toast! 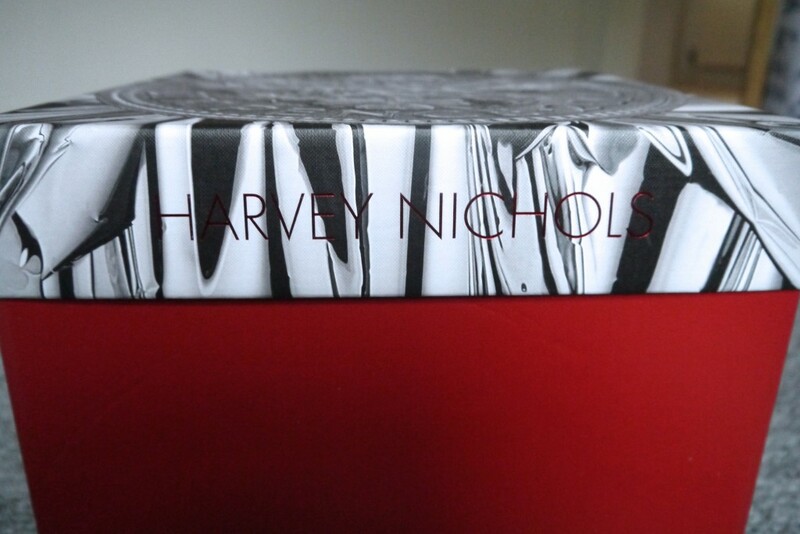 Harvey Nichols have some amazing Christmas hampers this year and one to suit every budget. We’re going to keep our hamper until Christmas morning and happily toast our first family Christmas with a glass of that Prosecco, a large coffee and a huge serving of toast!